If sorrow were a motivator to make a change, Matthew Logan Vasquez' music would be it's anthem. 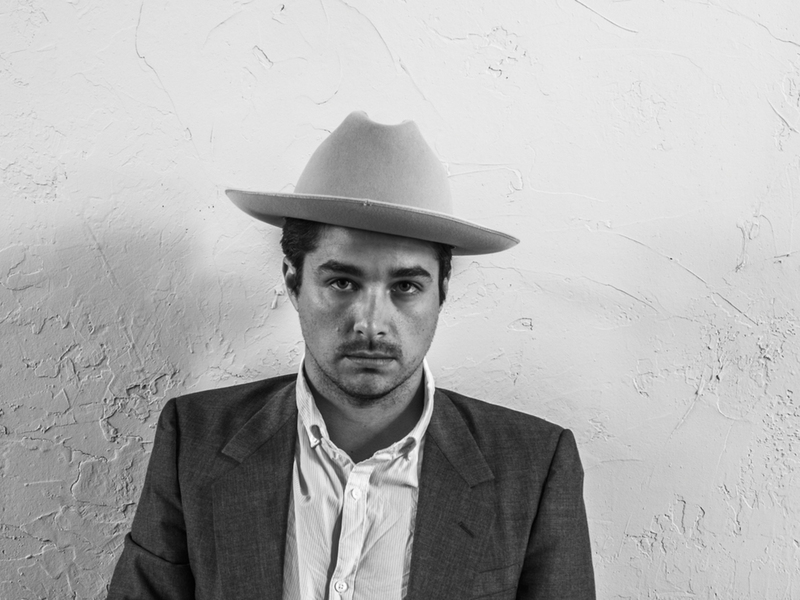 Large and full of passion, the Delta Spirit frontman's first solo endeavor howls with the feeling of overcoming hardship. With powerful rock riffs, and nods to classic soul and R&B, Matthew's music is made to move, sing and dance to as the ultimate cure to what ails.